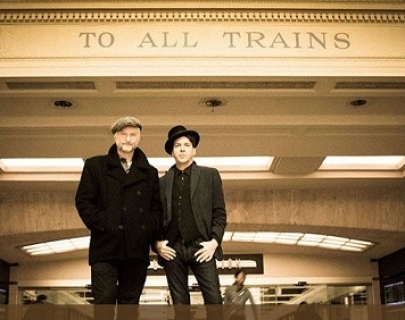 In March 2016 Billy Bragg and Joe Henry, guitars in hand, boarded a Los Angeles-bound train at Chicago’s Union Station looking to reconnect with the culture of railroad travel and the music it inspired. Winding along 2,728 miles of track over four days, the pair recorded classic railroad songs in waiting rooms and at the track side while the train paused to pick up passengers. 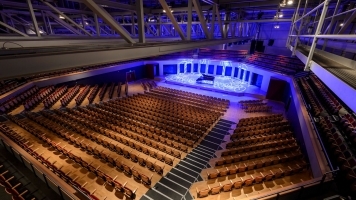 On the Shine A Light tour, they’ll be playing songs from the journey, along with favourites from their own back catalogues.